I am available to give lessons at my own yard in Sandbach, where I have a 20x60 arena, or I am happy to travel to you. Full Day Clinics are held on the last weekend of each month at Woodville Livery, Sandbach. Clinic dates published on the Woodville Livery Facebook Page. ​Lessons available at other times by prior arrangement. 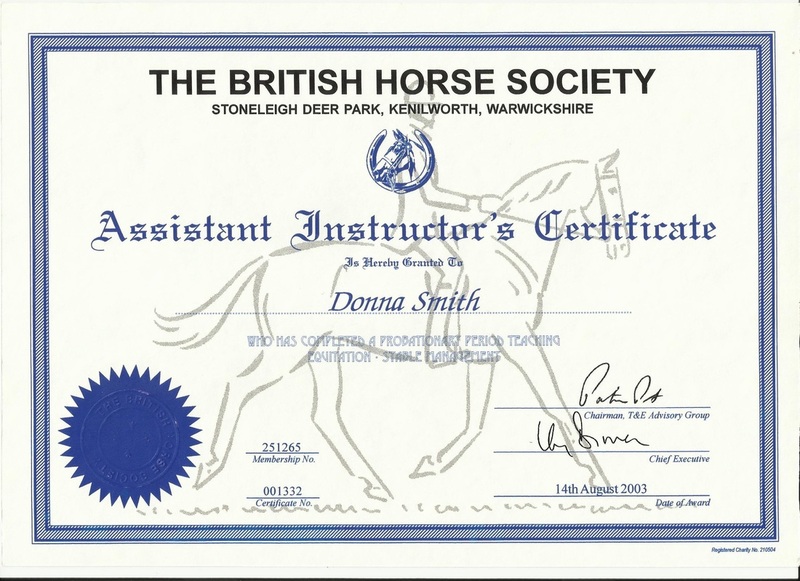 I am also available to teach groups or individual lessons for Pony/ Riding Clubs - Please contact me to discuss.